Shoppers in the UK can shop for many fun toys online at the Toys R Us website. This website features a “Click and Collect” service that allows shoppers to shop for toys online and collect them at any participating Toys R’ location. This service has become quite popular because it gives shoppers the opportunity to pick up their orders when they have the time to do so. 1) Log on to the toysrus.co.uk website. 2) Create a free account. To do this, use a valid email address and a valid mobile number. 3) Log on to your account at the Toys R’ US website. 4) Shop for items that have a button marked “Reserve Now” located on the right of the item’s web page. These items are eligible for collection at any participating Toys R’ US store that offers the Click and Collect service. 5) Tick on the “Reserve Now” button to go to a page that helps shoppers find a list of Toys R’ Us stores near their neighbourhood that offer the Click and Collect service. You should see a pop-up window that provides instructions on how to locate stores near your neighbourhood that offer the Click and Collect service. 6) Once you see this window, enter your postcode. 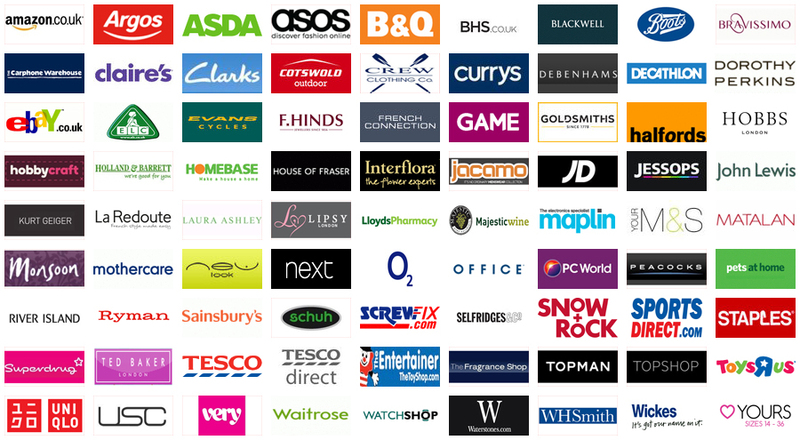 You should soon see a list of stores near your neighbourhood that offer the Click and Collect service. 7) Tick on the button that says “Reserve for Collection in Store” to reserve your items for collection. The button is located in the middle of the page. Once you have ticked on the button, you should see a pop-up window that says the item was reserved for you. 8) Tick on the small “X” that is located on the upper right corner of the window to continue shopping. 9) Once you have clicked on the “X”, continue searching for items. 10) Once you have completed your search, tick on the “Checkout” button that is located in the upper right corner of most web pages on the site. You should see a page that asks “Looking for your Click & Collect items? 11) Tick on the link that is provided on the page to select the store you would like to visit to pick up your order. Once you’ve ticked that link, you should see a list of stores in your neighbourhood that offer the Click and Collect service. 12) Use that list to choose a store you would like to visit to pick up your order. To do this, tick on the “Collect From This Store” button that corresponds with the store you wish to visit to pick up your order. Once you click on this button, you should see a page that asks for your contact information. Fill out the form that is located on that page to confirm you wish to use the Click and Collect service to pick up you order. 13) Once you have done this, click on the button that says “Confirm Collection” to pay for your order. You should then see a checkout page. 14) Once you see this page, pay for your order. 15) Wait for an email and text message from Toys R’ Us. The email will contain an order confirmation number you will need to pick up your order. 16) Once you receive this email, take the email to the store you wish to visit to pick up your order. 17) Finally, hand the email to a clerk to pick up your order. As you can see, using the “Click and Collect” service makes shopping at the Toys R’ Us website a lot easier. Be sure to try this service the next time you shop online at the Toys R’ Us website to see for yourself.